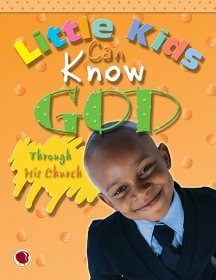 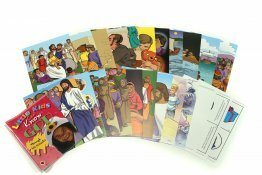 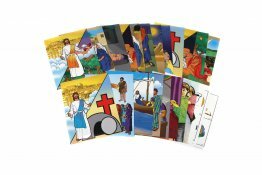 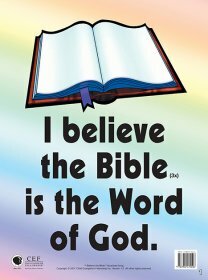 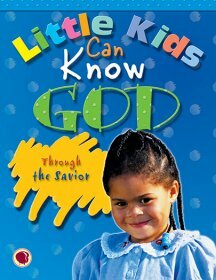 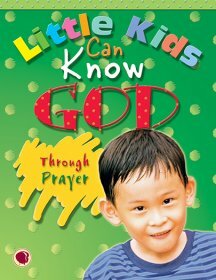 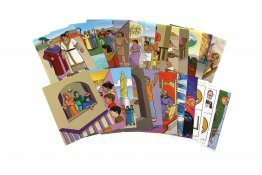 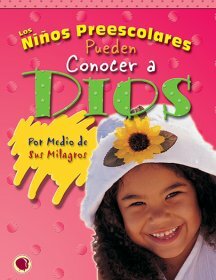 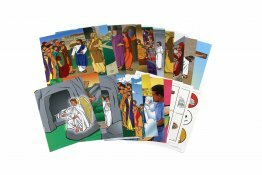 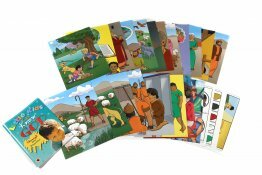 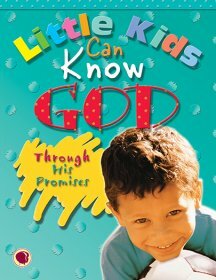 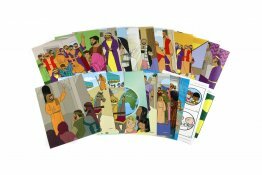 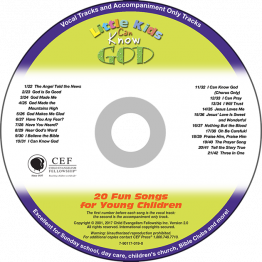 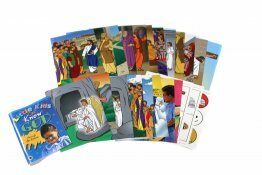 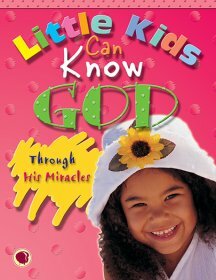 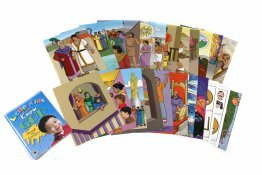 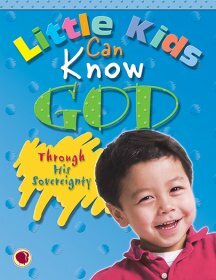 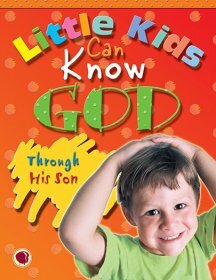 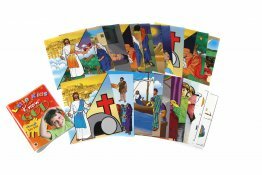 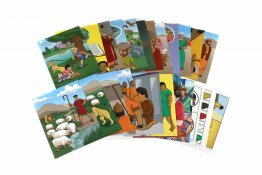 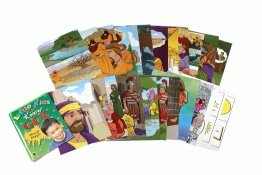 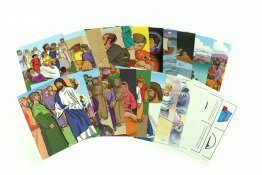 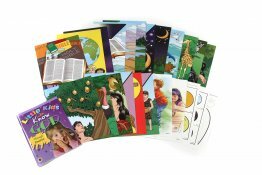 Same teacher text for Little Kids Can Know God through Miracles that is in the kit. 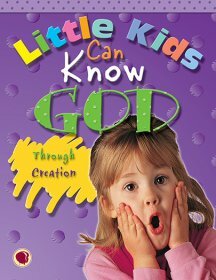 Lesson outlines, detailed story line, review questions, craft ideas, reproducibles, music and more. 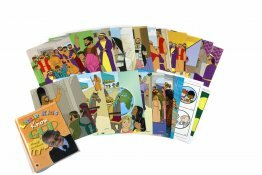 Handy if you are team teaching - each teacher can have a text without purchasing two complete kits.